We are a full service commercial cleaning company serving businesses and facilities in the Lakewood, New Jersey area and beyond. When using our comprehensive cleaning services, businesses and facilities will experience the highest standards in commercial cleaning available in the area. 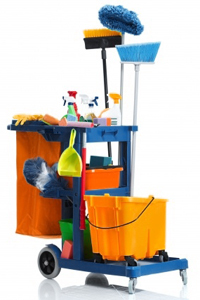 We cater to offices, shuls and schools and provide outstanding cleaning and weekly maintenance. Businesses and facilities depend on Golden Touch Cleaning & Maintenance for exceptional work. We take pride in every assignment and complete each cleaning project with the utmost expedience and efficiency.